You know about taxi apps like Uber, Lyft, etc. They help you get a taxi by connecting you to nearby drivers. But in populated cities, heavy traffic can make traveling by a car a pain. Using bicycles to commute can not only help solve this problem, but also help curb pollution. This can be a great help to City administrations across the globe. 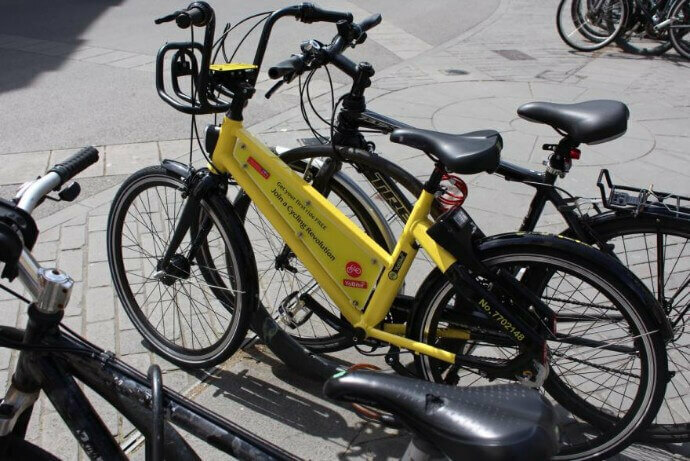 Bike rental services across various countries such as China, India, and the UK allow you rent bicycles using a Bike QR Code. These rental services provide easy access to bikes for a short period of time. Although different bike rental services have distinct access schemes, they share one thing in common. 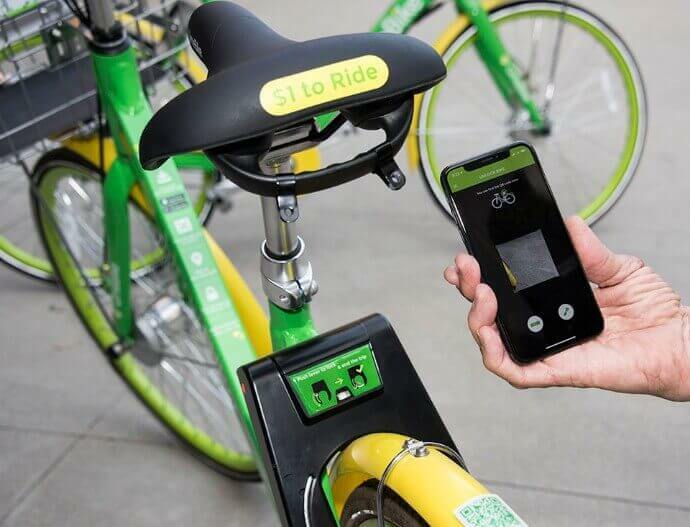 They have a bike QR Code on each bike which, when scanned, allows users to unlock and rent the bike. To rent a bicycle, you’ll need to have the bike rental service’s app installed on your phone. That’s it. Doing this will unlock the bike and you’ll be good-to-go. 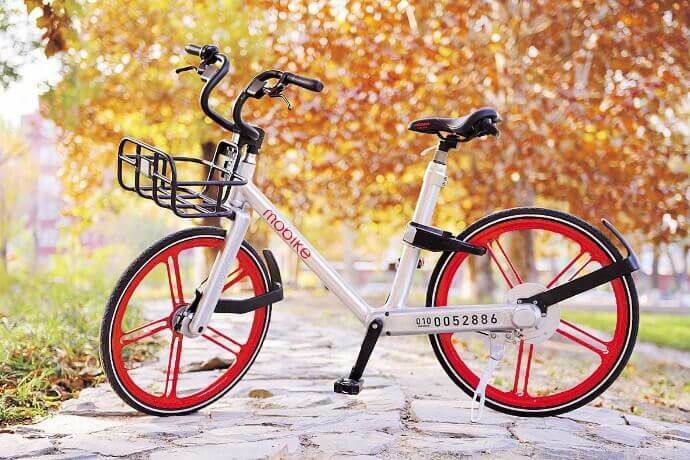 Mobike is Beijing’s station-less bicycle sharing system. It is the world’s first and largest bike operator. To rent a Mobike, you need to have Moby Bicycle app in your phone. Lime is an American transportation rental company that runs bicycle sharing systems. Its bike rental service was launched in Jan 2017 and has spread to over 70 locations across the U.S. and Europe. Note that an audible tone will confirm that the bicycle is unlocked. Once you return the bicycle, you’ll hear the same tone again to confirm the return. Ofo Bike is another Chinese dockless bike sharing service. It was launched in 2015 in Beijing and expanded to Cambridge, Seattle, and Sydney by 2017. 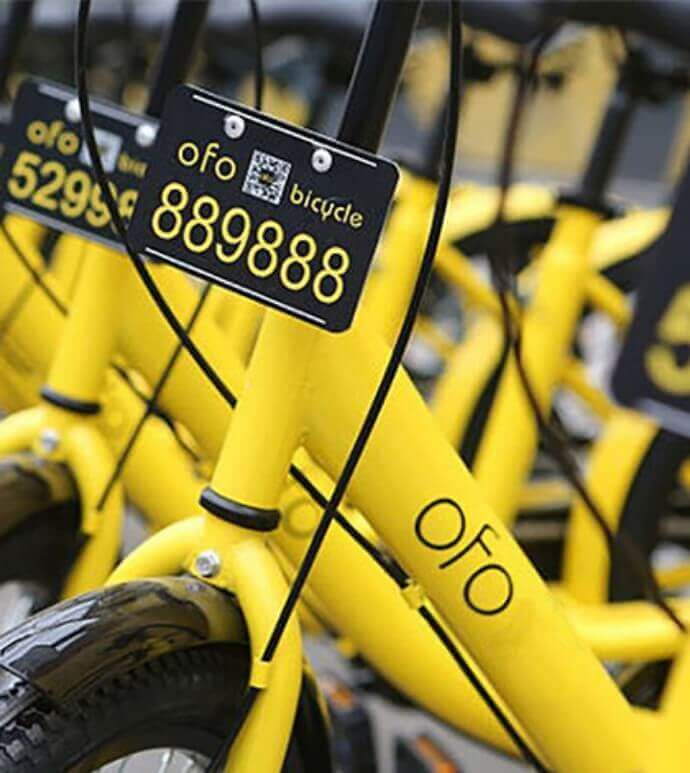 Some of the salient features of an Ofo Bike include lightweight, in-built lights, three gears, and solid rubber wheels. YoBike is UK’s first dockless bike sharing company and has no docking stations. Each YoBike bicycle has a smart-lock with bluetooth access. The bike costs £1 per hour with a daily cap of £5. 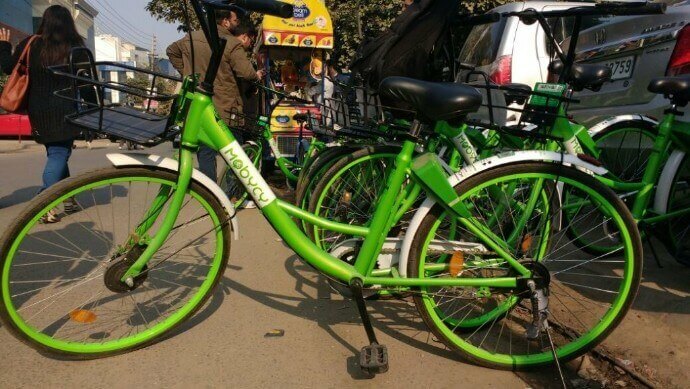 Mobycy is India’s first dockless bicycle sharing app. You can pick up a Mobycy bike from anywhere, ride it, and park it sensibly anywhere. There are different payment plans which one can choose from— Pay per ride, Vip subscription, and Payment attach deposit. 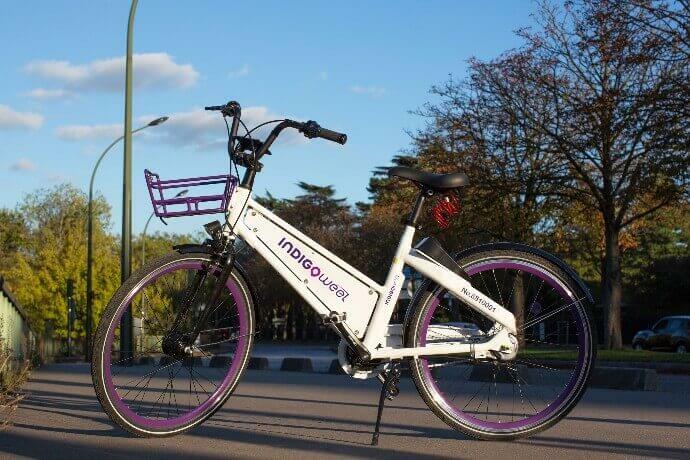 INDIGO weel is another self-service bike-sharing platform. It also has no docking stations. You can pick-up the bike from anywhere and park it safely anywhere. 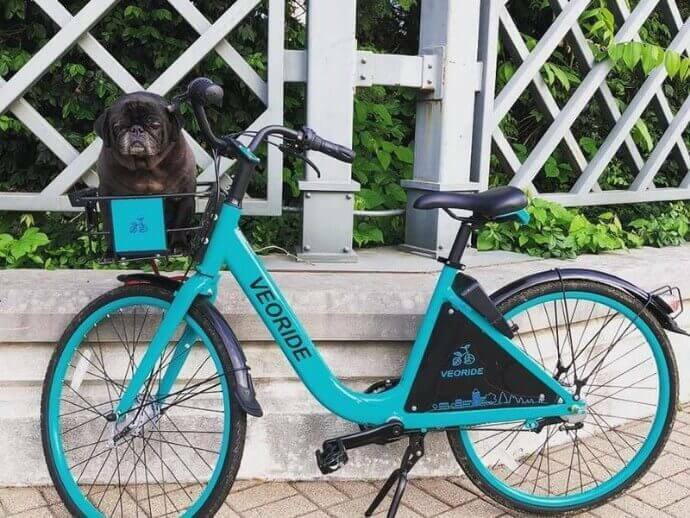 To rent a VeoRide bicycle, you’ll need VeoRide Smart app in our phone. The app helps monitor your performance. It offers costless set-up and zero annual fees. It is Bangladesh’s bike rental service that started in Jul 2018. It offers reasonable rental charges— Tk 3 for every five minutes. Currently 100 bikes are available for students at Jahangirnagar University. The Government plans to increase the number of bikes and improve the technology further. Trichy Corporation (India), is also planning to come up with a bike-sharing system. The system will work by electronic money transfer system. There will be a mobile application which will function through a PIN and QR Code. 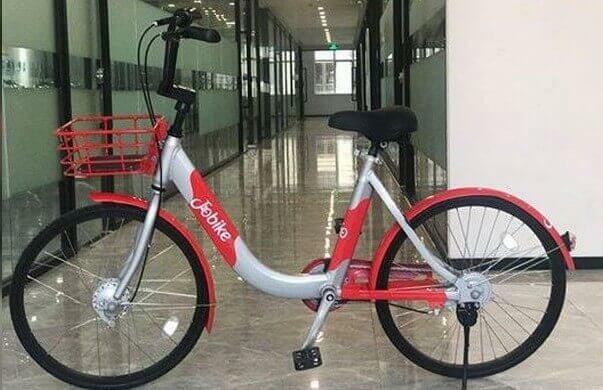 This Bike-sharing system will charge the users on per-hour basis. 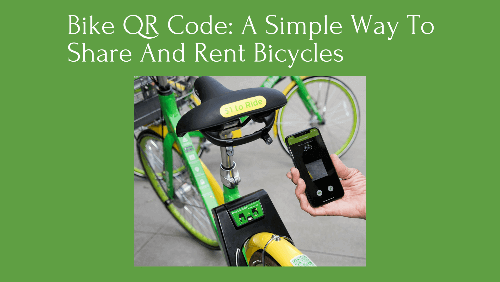 That’s all you need to know about Bike QR Code. If you are looking for a bulk QR Code Generator, you can use Scanova’s Bulk QR Code generation service. 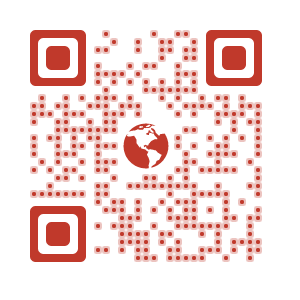 Need a Bulk QR Code Generator? Reach out to a Customer Relationship Manager with this quick contact form.